Congratulations to Lexi Lakey and her family. 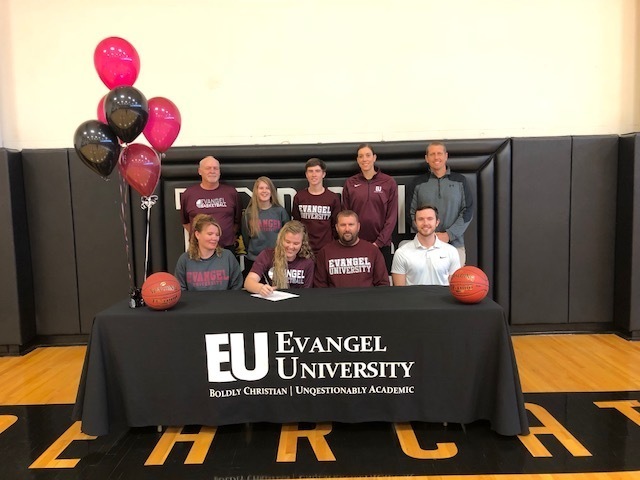 Lexi signed with Evangel University to play basketball. The school and community are proud of you. COPYRIGHT © Dadeville R-II School 2019. ALL RIGHTS RESERVED.